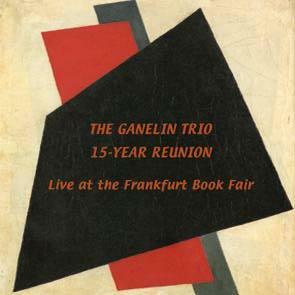 The recording of this concert in Frankfurt documents a historic reunion of the Ganelin Trio. The last time the Trio played together was in October 1987, 15 years ago almost to the day. The verdict of the ecstatic crowd, which arrived for the concert from many parts of Europe, was that the Trio played as if this 15-year gap did not exist. They are still ahead of the time, they are still as original and unique as they were 15 years ago, if only they are even greater musicians than before.